I knew it would be pretty good because it’s my wedding anniversary. 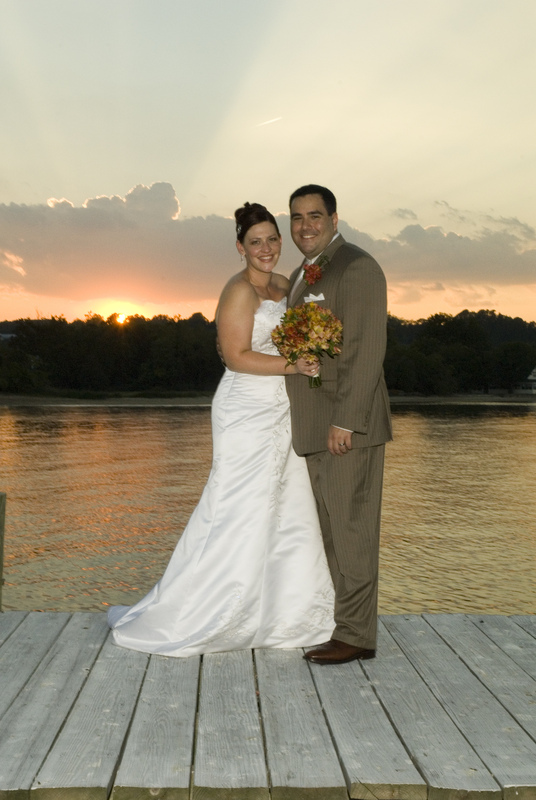 The sunny skies remind me of what an amazing sunset we had at our outdoor ceremony on the Chesapeake Bay. I’d like to say the chilly Fall weather also reminds me of our nuptials, but it was a toasty 92 degrees on our wedding day a few years back. Thanks global warming! But now more good news: a new baby in our family! My husband and I became aunt and uncle to one special little baby boy. And now Bean has her very first, first cousin! What a joyous day. Two amazing things on one October day reinforces to me that there are so many wonderful things happening in this harvest season. My calendar is getting jammed with events both in- and out-of-town. Before my head explodes with trying to figure out which to definitely attend, I thought I’d let you share in the list of activities I’m trying to pair down. Vienna Farmers Market special events, 8:00am – 12:00pm. On October 23, the budding Play With Words Children’s Museum will be at the market with games and exhibits. I used to volunteer with the growing nonprofit, and I’ve seen first hand the museum’s fun and thoughtful activities. And on October 9 and 30, “Art at the Market” will feature local artists. Long Branch Hot Air Balloon, Wine and Music Festival. October 15, 16 and 17, Shenandoah Valley. I am so excited for this. I’ve never seen a hot air balloon fly. I hear you have to go early or late in the to see them take flight. Rockwell Family Day. Saturday, October 23, 11:30am – 5:00pm, Smithsonian Museum of American Art, downtown at 8th and F Streets. Take part in activities inspired by Rockwell’s iconic paintings. DC Green Festival. October 23 and 24, Washington Convention Center, downtown. Hubby and I have gone the last two years. We love the freebies and learning about new ways to keep our planet beautiful. Yoga After Dark. Friday, October 29, 7:00 – 9:00pm. East Meets West Yoga Center on Church Street is having a fun, playful and serene evening of yoga, movement and stillness, accompanied by live musicians. 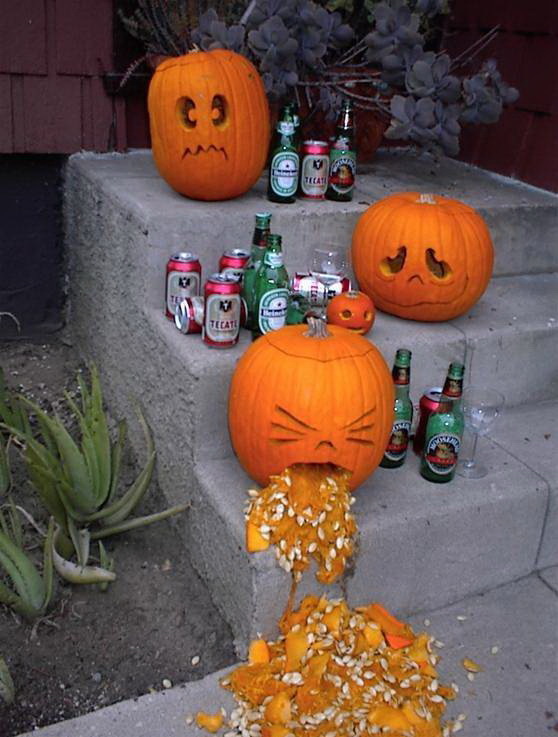 Costumes are welcome in a nod to Halloween. It’s $25 in advance, $35 at the door. The Banjo Man at Jammin Java. Fridays, 10:30am. The Banjo Man performs folk and bluegrass-inspired children’s songs accompanied by his five-string banjo. I haven’t been, but know others who have gone and enjoyed. Meadowlark Botanical Gardens Photographers’ Field Day. The garden will be open earlier and later and offer classes to learn about photography amidst its lush grounds. The Barnes at Wolf Trap. I love the indoor, cozy Barnes where I can have a glass of wine and listen to some great music, for not too much moolah. My pick for this month is actor-turned-musician Jeff Daniels. He’s supposed to be funny. What am I missing? What are you doing around the area this month? We took our son to the Cox Farms Fall Festival last week, and he loved it. They have giant slides, hayrides and lots of animals to look at and even pet. It was very crowded, but I still recommend it! Good to know. We also went to Crumland Farms up near Fredricksburg, MD. They also had slides, a corn maze and other fun activities. We got there in less than an hour. A friend (with twins!) shared the info below about area happenings. A bit lengthy, but worth sharing, I thought! One of the largest fall festivals in Virginia! 2009 Hours are 10 a.m. — 6 p.m. September 19 – November 1 and 10 a.m. — 5 p.m. November 2 – 8. Activities include unlimited hayrides, Giant slides, rope swings, farm animal feeding, pumpkin patch, live entertainment and much more. Register as a member on their website and get a discount coupon. October 23 – 24, 2010, 9 a.m. to 5 p.m. Visit George Washington’s estate and enjoy autumn activities including horse-drawn wagon rides, wheat treading in the 16-sided barn, a straw bale maze, early-American games, music and demonstrations. The 10th Annual Fall Festival and Pumpkin Playground runs daily from 9 a.m. to 9 p.m. through October. Highlights include pirate and western-themed activities, Native American storytellers, slides, tumbling tubes, rope swings, A Monster Truck, mechanical rides, farm animals, clowns, magicians, musicians, Wobble Wagon rides and much more. Through the month of October, enjoy pumpkin picking, hayrides, slides, petting farm, moon bounce and more. Open every day 10 a.m. to 5 p.m. Spookfest every night except Sunday, 7-9 p.m.
One of the largest pumpkin patches in Northern Virginia. Pick a pumpkin, see farm animals and baby calves, take a pony ride, enjoy live music, hiking, and more. Open Wednesday through Sunday 9 a.m. to 5 p.m. through October. 19270 James Monroe Highway, Leesburg, Virginia (703) 433-0002. Pumpkinville is a fall festival held annually at the Leesburg Animal Park. Open daily Saturday, September 25th to Sunday, November 7th. Fort Pumpkin, Fennec Foxes, The Haunted Maze, Scarecrow Family Photo-Op and pictures with you and one of the Park’s friendly animals. Celebrate the season at this annual Fall Festival. There is fun for the kids and lovely things for your home and garden. On the weekends, they have a FREE moonbounce, double blow-up slide, small hay maze, face painiting, popcorn, small petting farm, and a corn box (like a sandbox only with corn). They also have an area where kids can paint their own pumpkins for $3.25. Thanks for the info re the Rockville family day at the Smithsonian Melanie. Hamish, Annie and I are heading into town on Saturday for our first touristy trip so might check this out. We could take our little girls to one of the fall festivals next week or the week after if you’re up for it?